Earth Day is April 22, and this year we want to honor the Earth by giving our beauty routines an eco-friendly makeover. But how? With some great green beauty tips and a host of eco-friendly beauty products recommended by Posh Beauty Blog! Skin Authority CEO Celeste Hilling provides the following Earth Day beauty tips that will have your beauty routine a bit greener. Skin Authority is a clean line that does not contain parabens, dyes, added fragrance or gluten and never tests on animals. Stay away from sensitizing ingredients, which include fragrances, parabens and dyes. I urge you avoid these not only in skin care products, but also in makeup, hair care and laundry detergent. Once you remove sensitive ingredients from your environment, you might find you don’t have sensitive skin, but rather sensitized skin from external factors. Consider the following spring beauty trends which incorporate sustainable picks from jane iredale- The Skin Care Makeup®. The holistic mineral makeup brand has focused on creating natural makeup for the past 20 years, using only clean ingredients and methods that improve the health of skin. Blue eye makeup is the IT trend this spring. One way to add a little blue to your look is to line your bottom lash line with blue eyeliner. Try jane iredale Midnight Blue Eye Pencil. Mineral based eye pencil made with Shea Butter and Vitamin E to moisturize and protect. 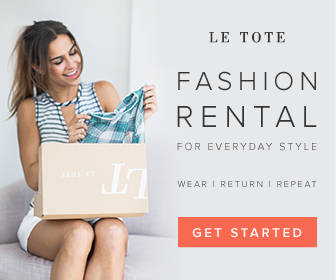 The Better Skin Co. has partnered with the nonprofit organization reTree in nonor of Earth Day. For every Mirakle Cream or Lava Magik purchased, reTree will plant a tree somewhere in the world…in your name! LAVA MAGIK is a new multi-tasking must-have for beauty cabinets everywhere. This all-natural, magical orange-scented potion can be used as a Cleanser, Scrub or Mask and contains volcanic lava to purify, disinfect and buff away dull surface cells to reveal softer, more luminous skin. MIRAKLE CREAM is a one-stop, skin-saving, problem-solving, all purpose cream that cures over 25 ailments and counting. With the perfect blend of nature and science, Mirakle Cream is handcrafted with love and natural ingredients such as beeswax, coconut oil, sea buckthorn, shea butter, cocoa butter, aloe and soothing algae to help moisturize, soften, balance and brighten skin. In Portuguese, Teadora means ‘adore you.’ Born and raised in Brazil, founder Valeria Cole was inspired by her mother – who cared for her skin and hair with handmade natural remedies – and her grandmother, who taught her the importance of social responsibility. Valeria puts the same love and care into each of her products. Pangea Organics, the leader in organic, efficacious, all-natural beauty products, has long been recognized for the brand’s commitment to creating all-natural, results-driven formulations for the ingredient-conscious consumer, as well as for their transparency and sustainability. The brand’s award-winning sustainable packaging innovations for their skincare and body care lines are expertly designed to effectively preserve and protect the products themselves, and allow the brand to reduce waste as well as minimize their global footprint. The brand is likewise hosting an Earth Day celebration to re-plant four miles of land that was previously scorched in a forest fire. Try: the Facial Mask This anti-aging superfood smoothie for your skin removes old cells, promotes elasticity, and is second only to falling in love when it comes to getting your glow on. Our award-winning mask harnesses the power of Earth’s most effective, nutrient-dense antioxidants: organic Matcha Tea, organic Goji Berries and hand-harvested Seaweed deep-cleanse, exfoliate, tone, hydrate, nourish, protect and balance the skin, while French Green Clay and White Clay bind with toxins to pull them up and out. This blemish-eradicating mask will noticeably improve the quality, tone and texture of your complexion after just one use — imagine the wonders it will work when it finds its way into your regular self-care ritual. Vital Proteins can help you with your green beauty from the inside out routine. 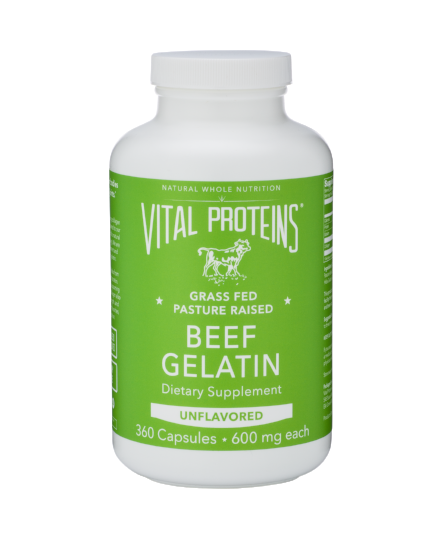 They have pasture raised collagen and gelatin! We all know collagen is so important to your beauty routine. 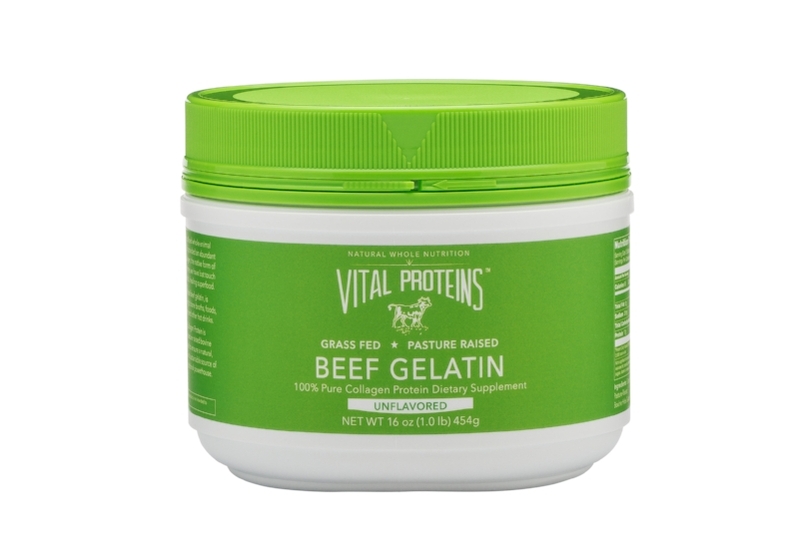 I recommend Vital Proteins Pasture Raised, Grass-Fed Collagen Protein Beef Gelatin. It find it dissolves easily in hot liquids. You can also add it into your smoothies for extra protien as well into soups, or sauces. I added it to my coffee and hardly noticed it was there. What I love about Vital Proteins is that they help support a Paleo or Primal lifestyle and I am getting great antiaging benefits! Surya Brasil is a Brazilian company leader in natural, organic and vegan cosmetics. Fully committed to environmental preservation, animal welfare and environmental responsibility, the brand is notably recognized for its vegetable-based vegan hair coloring, made with high performance and natural formulations sold in over 40 countries. The entire product line contains organic ingredients and is free of animal components and testing, with the aim of combining nature with technology to provide beauty with health. Surya Brasil is proud to support Whole Foods’ Whole Planet Foundation. 5% of all Surya Brasil sales at Whole Foods are donated to the organization, which provides grants to microfinance institutions, alleviating poverty around the globe. Manuka Doctor harnesses the power of the highest performing ingredients from the hive, including Manuka Honey and Purified Bee Venom, and offers naturally inspired, scientifically enhanced skincare formulations, which are refined, concentrated and 100% bee friendly. I had the pleasure of trying the Manuka Doctor Drops of Crystal Collection. It is definitely Posh Beauty Blog and Earth Day approved. Manuka Doctor’s youth activating skincare system, Drops of Crystal, is formulated with the Manuka Honey, Purified Bee Venom, and precious oils extracted from crystal drops and plant stem cell technologies. The Cashmere Touch Cream is a silky soft age-defying formula that melts into skin and helps reduce the appearance of wrinkles. The Beautifying Bi-Phase Oil is a rich, easily-absorbed oil to even skin tone and restore your skin’s natural glow. The Cashmere Touch Serum re-defines facial contours with this unique age-defying facial serum containing botanically derived instant firming actives which help to plump and smooth skin’s surface so fine lines and wrinkles appear reduced for a rejuvenated complexion. 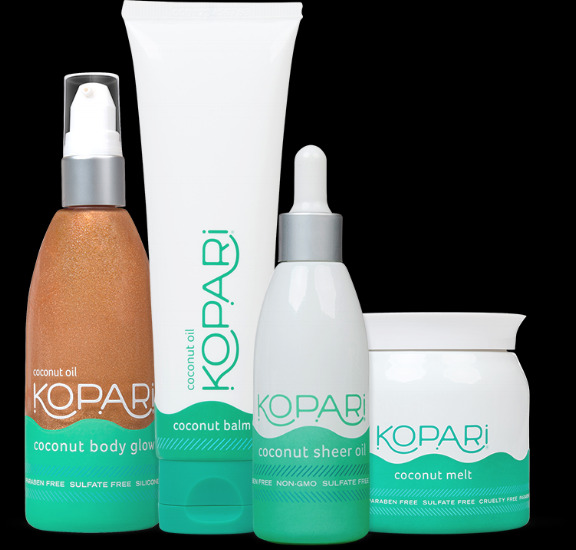 Kopari, the premium coconut oil-based beauty company in the U.S., donates $1 from each direct-to-consumer sale to Waves for Water, a charitable organization that works on the front-line to provide clean water to communities in need around the world. The Waves for Water team has distributed over 90,000 portable water filtration systems, and have restored dead wells and pumps and have had an impact on over 7.5 million people in more than 15 countries - one of which being the Philippines where Kopari's coconut oil is sourced from. I am a huge fan of the Organic Coconut Melt This is the holy grail of coconut oil. We're talking straight up, 100% organic and unrefined coconut oil that's so pure it's absurd. This mother of all multitaskers is the ultimate all-over skin moisturizing, under eye rescuing, hair deep-conditioning, belly-balming, baby skin soothing, beauty in a bottle for your whole bod. It’s 100% organic, vegan, phthalate-free, cruelty-free and GMO-free. I also love the Coconut Body Glow. Slather on this beachy beauty glow and you're instantly coconut chic. You'll smell like pure coconut gardenia paradise while natural pearlescent minerals will make you shimmer in all the right places.vegan, pIt’s phthalate-free, silicone-free, cruelty-free and paraben-free. MinxNY has released a spa collection and their makeup removing cloth is perfect for Earth Day! The Kissables Spa Collection Make-up Remover & Exfoliating Cloth is a 2-in-1 miracle that will leave your face sparkly clean and soft to the touch. One side removes makeup with just water, and the other side is a gentle exfoliator like no other! This cloth has the ability to remove all types of cosmetics, including waterproof mascara without the use of harmful chemicals or synthetic makeup removers. Because these plush wipe out cloths are so convenient to use, they are ideally your perfect travel companion. Re-use them over and over again, lasts up to 1000 washes. That’s a lot of savings and their great for the environment. Farmacy: Farm-to-face products, showcasing the best combination of farm fresh, hand-picked ingredients and the best science and local facilities to extract the benefits of these new botanicals. Farmacy is a naturally-derived brand and any man-made ingredients are very low on the toxicity scale. I tried Farmcy’s Skin Dew and Green Screen. Farmacy Skin Dew is a refreshing hydrating essence mist to tone & soothe skin in beautiful (Pantone color of the year / very Earth Day) green packaging. Bonus is it helps replenish radiance and moisture while also setting makeup so makes for a great multi-tasking product. Farmacy Green Screen SPF 30 is a multi-tasking treatment product for essential daily SPF. Green Screen SPF 30 is targeted towards fighting aging from UV rays BUT also to protect against blue light aka the harmful light from electronics and handheld devices. Perfect for all skin types and color tones, Green Screen SPF 30 absorbs quickly and blends seamlessly onto skin, ensuring no white after glow and a perfect matte finish.